Wow. I’m honestly at a loss for words. I can’t begin to even describe this book, but I LOVED it. I have to be very vague when I give my synopsis and review because this story is full of twists and turns and lies and truths, and giving away any information would ruin part of the story. So basically it’s about a girl who wakes up from being kidnapped not knowing who she is. She has absolutely no memory of anything that’s happened in her life. When she looks into the eyes of one of her captors she feels a deep connection with him. She doesn’t know his, but she knows his piercing green eyes are familiar and that he may be a clue to her figuring out who she is. He is an MC president. He’s spent the past eight years of his life waiting for the day he gets his revenge on people who’ve ruined his whole life. When he meets a certain redhead his world begins spiraling out of control. Everything he believes may not be what it seems. RUIN & RULE was so well written. I was brought into this dark and gritty world effortlessly and was held captive until the very last page. 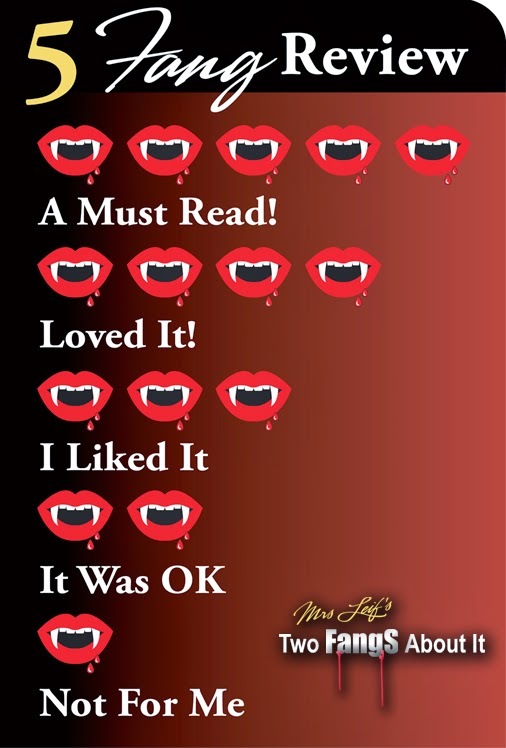 The story flowed off of each page and I couldn’t read fast enough. Pepper Winters has a way of developing unlikable characters and making you fall for them. The reactions of the characters had me screaming with frustration at times, but when I sat back to think about their situations they completely had me rooting for them. This book is NOT a standalone, it does have a pretty insane cliffhanger. The sequel, SIN & SUFFER, doesn’t release until January 26, 2015 and I’m so anxious to read it. 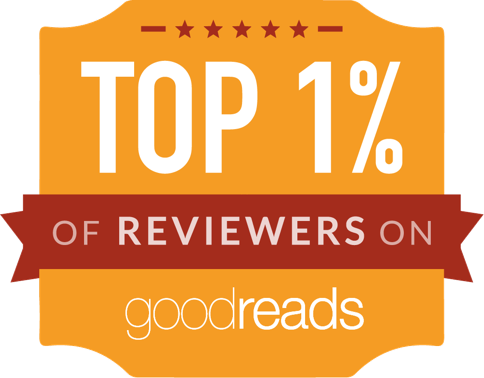 RUIN & RULE is full of secrets, hate, revenge and all encompassing love. 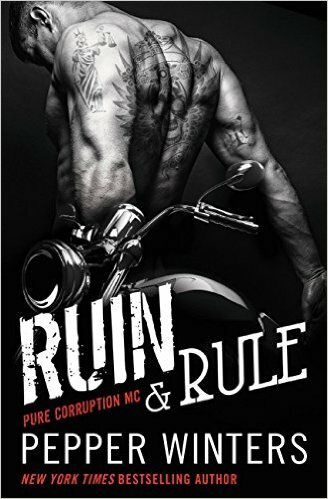 RUIN & RULE is not a story you want to miss.